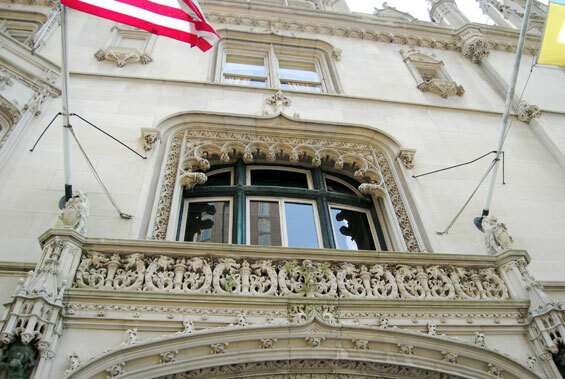 Address: 2 East 79th Street, Manhattan. 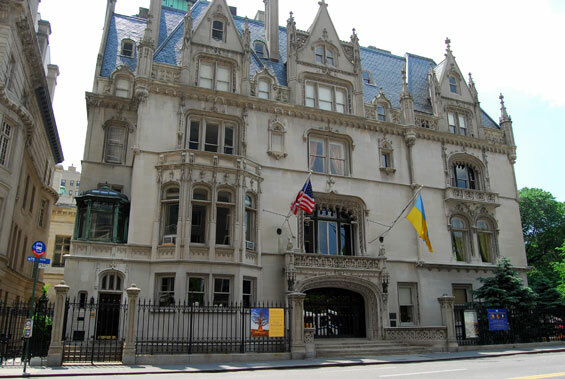 The Valmont mansion was in fact the Ukrainian Institute of America. 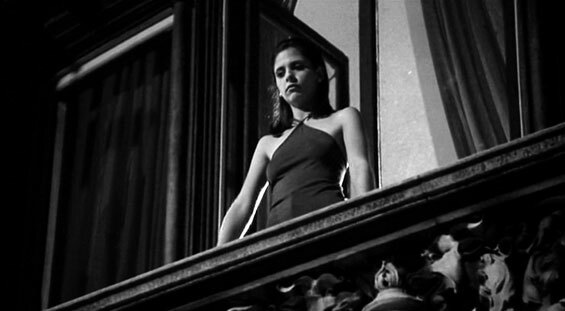 Kathryn Merteuil, the image of social perfection and womanising step-brother Sebastian Valmont live in a large eye-catching French Gothic house at the corner of 5th Avenue and 79th Street in New York City. 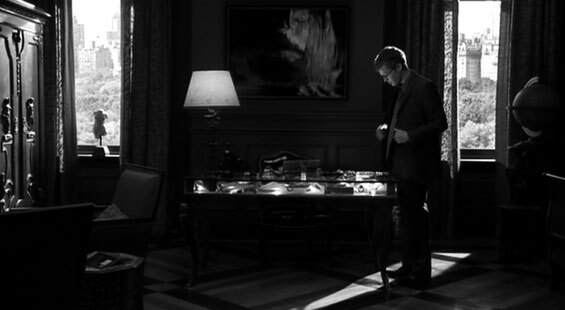 They spend their days collaborating in schemes of manipulation and deciding upon who will be their next conquest. 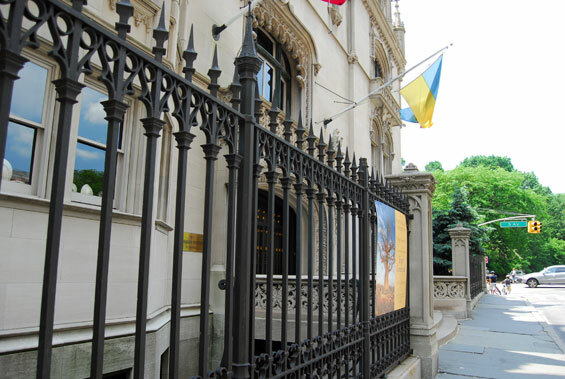 otsoNY Comments: The Valmont mansion was in fact the Ukrainian Institute of America which was built in 1899 by architect C.P.H. 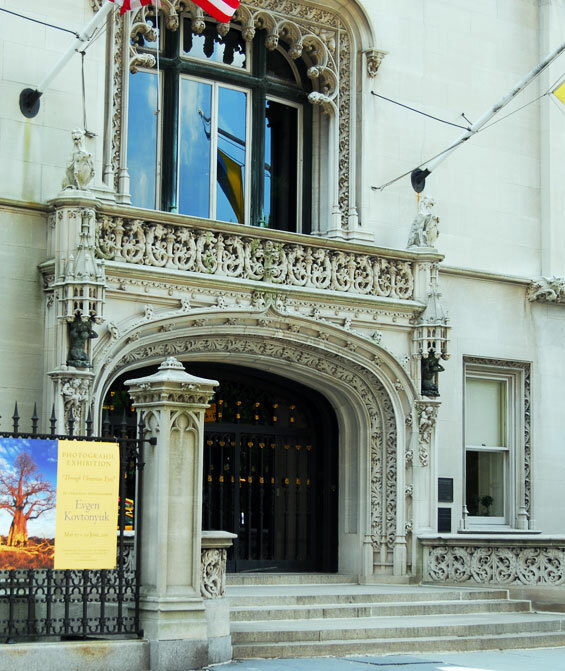 Gilbert, who also designed the Jewish Museum and the Polish Institute buildings. 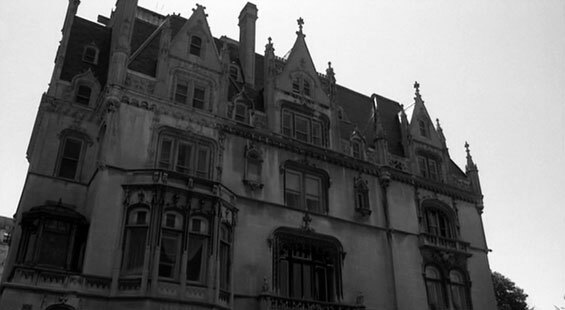 The property on 5th Avenue was only used for exterior shots. All of the interior shots were done at Otis Chandler Mansion, Hancock Park in Los Angeles. 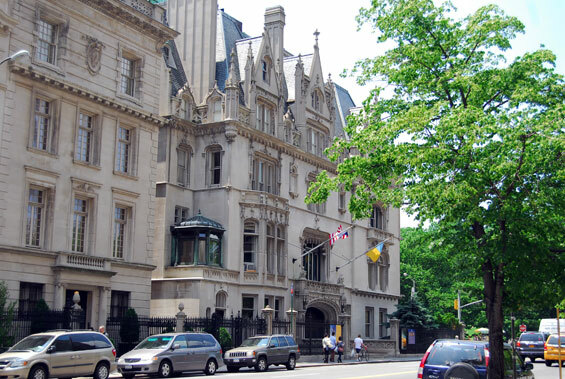 The house was originally built for manufacturing tycoon Isaac Fletcher, who left it (as well as $5 million and an art collection including works by Rembrandt,) to the Metropolitan Museum of Art. The Met sold it to Henry Sinclair (of Sinclair Oil, which still has gas stations in the Midwest, adorned with its dinosaur logo) in 1920. Ten years later, with his reputation in tatters after the Teapot Dome scandal (and a short stint in prison), Sinclair sold the house to descendants of Peter Stuyvesant. 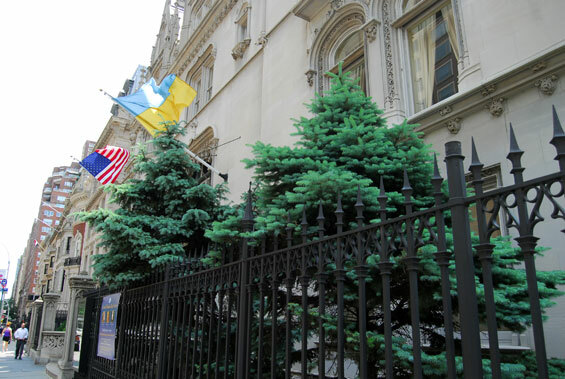 In 1955, the Ukrainian Institute bought the house for $225,000, and the exterior was given landmark status in 1978.